I’m excited to see the calendar for the 2019 ERM fixtures. This is a series that I really enjoy, and is so good for promoting our sport. I hope to contest as many legs as is possible, with other commitments. Consisting of six legs, including two brand new European locations, this year is set to continue the impressive international expansion of the world’s top Eventing series with new legs in France and Ireland. 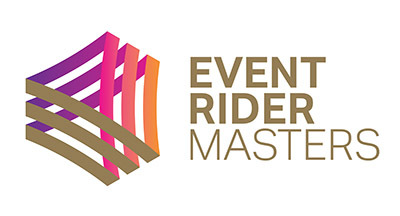 As always each leg will be broadcast live via ERM’s social channels and on www.eventridermasters.tv, with 8 highlights shows including a series preview and season review show available on TV in 101 countries.